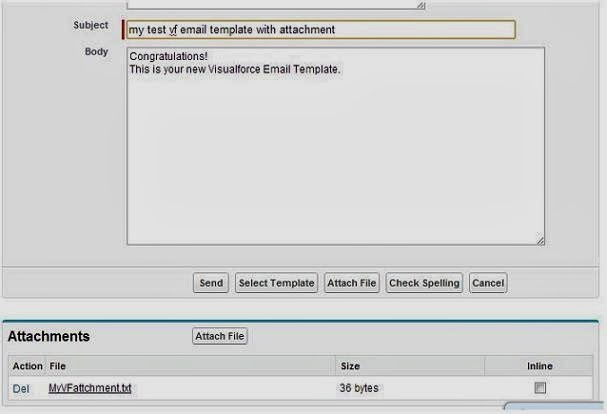 In salesforce email templates, we can send attachments which are predefined or in the salesforce standard Send email UI we can chose the attachment from computer files. For static/fixed pre defined attachment in email template we can simply add the attachment in the related list of the email template. This will always send the same attachment that has been configured. We can even send dynamic attachment in case of visualforce email templates, we can code the attachment as we wish to make it dynamic(The attachment content will be dynamic). Say you want to put some content in the attachment which draws record field values. Thus whenever this email template would be used, the visualforce attachment would be send along with the email template. 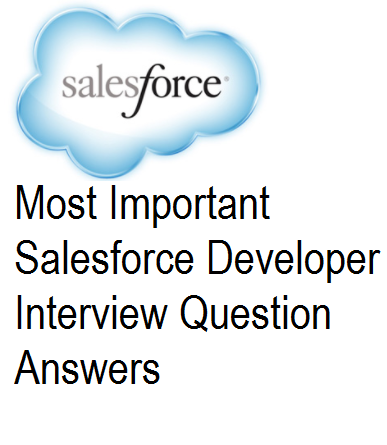 I searched for a solution, and all i got was apex codes, until i found your page.